The inspiration for this article grew out of a strong belief that Ayurveda (Sanskrit word meaning Science of Life) should be shared in a simple, practical way. Heretofore, Ayurveda has been viewed as an esoteric science. Yet its simple, practical, science of life principles are universally applicable to each individual’s daily existence. Ayurveda speaks to every element and facet of human life, offering guidance that has been tested and refined over many centuries to all those who seek greater harmony, peace, rejuvenation and longevity. Understanding the interconnected functioning and relationship between our five senses and the five elements forms the foundation of Ayurveda fundamental to restoring balance to mans’ mind, body and emotions. Ether is the medium through which sound is transmitted. Thus, the ethereal element is related to the hearing function. Air is related to the sense of touch: the sensory organ of touch is the skin. The organ of action for the sense of touch is the hand. Fire, which manifests as light, heat and color, is related to vision. The eye, the organ of sight. Water is related to the organ of taste: without water the tongue cannot taste. Earth element is related to the sense of smell. The nose, the sensory organ of smell. Ayurveda aims to enable each individual to bring his body, mind and emotion into harmonious balance with the five elements and senses. Special Ayurvedic Oils. Carefully crafted organic oil blends are infused with Ayurvedic herbs and heated to the perfect temperature to promote relaxation and detoxification. At the right temperature, these special oils enter through the skin and pores, bind to toxins, and are released to purify the body. Turn your next massage into an Ayurvedic treatment at The EQ Natural Day Spa in Johannesburg, South Africa. Here are the most luxurious Ayurvedic spa treatments available. Our signature therapy is a combination of 3 specialised Ayurvedic Healing Treatments designed to release emotional toxicity and create balance. Treatment commences with Marma Point Therapy a unique therapy in Ayurveda that helps awaken “energy points” throughout the body. This is followed by Pinda Swedana a unique therapy with the application of hot herbal rice puddings in muslin pouches. The treatment is completed with Nabhi Basti, which helps to balance the vital centre where all subtle energy pathways converge. A gentle abdominal oil application therapy with specific herbal oil is performed, thereafter a bowl made out of dough is placed over your navel area and filled with lukewarm medicated oil. NURTURING session for emotional stress, trauma, grief. Strengthens the power of digestion and absorption, and facilitates the release of deeply seated emotions. This multi-level treatment works on the entire system—mental, physical, and energetic. If you seek to heal, balance, and transform, opt for this pinnacle of massage treatments. This is the quintessential traditional Ayurvedic treatment, and after experiencing it you'll understand why it's so popular. Abhyanga is a choreographed massage using friction-based strokes and warm specific oils. As the oil is massaged into the skin, it penetrates deep into the tissues to loosen toxins at a cellular level. The Abhyanga enhances immune system function, promotes circulation, and creates deep relaxation in the body and mind. 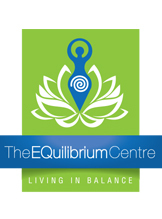 ABOUT THE WRITER: Salochanee Reddy is a Chopra Certified Ayurvedic Health Practitioner and founder of The EQuilibrium Wellbeing Centre the home of EQ Natural Day Spa. 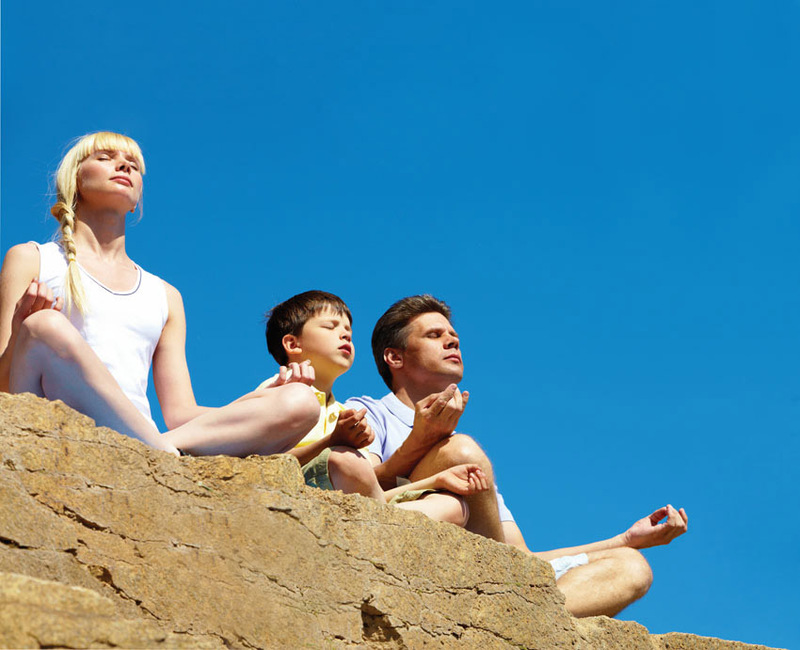 She is a mother of two children, and is passionate about natural forms of healing, fitness, yoga, holistic wellbeing, healthy living, meditation, and sun, moon and star-gazing. It is important that we change with the seasons just as nature does by adapting our daily habits, yoga practice and food choices. During the winter season, the energy of the Earth and its creatures is drawn inward. We can use this time for restoration and introspection, just as many plants and animals use it for hibernation in preparation for the spring, it is important to slow down and rejuvenate. The winter months are notorious for colds and flus, so poses that open the chest, throat and sinuses will aid in improving congestion and supporting your respiratory organs. The following poses are metabolically invigorating and help to warm the kidneys and clear phlegm. 1. Sun Salutation (Surya Namaskara): This invigorating invocation to your yoga practice helps build heat in the body. Do up to 12 rounds. See attached sequence. 2. Fish Pose (Matsyasana): This supine backbend/inversion opens the throat and chest. Do up to three sets. 3. Bow Pose (Dhanurasana): Open your chest with this backbend. Do up to three sets. 4. Shoulderstand (Salamba Sarvangasana): This supported inversion helps with stagnation of lymph. Do one time and hold for a minimum of 12 breaths. 5. Locust pose (Salabhasana): This “baby backbend” opens the chest while strengthening the back. Do up to three sets. Follow this sequence with Breath of Fire Pranayama, also know as kapalabhati breathing, a practice that builds internal heat and eliminates mucus from the respiratory tract. These are rapid, sharp exhales, passive inhales, and a snapping of your lower abdomen. You can start with cycles of 30 breaths and gradually increase up to 100, for 3-5 rounds.